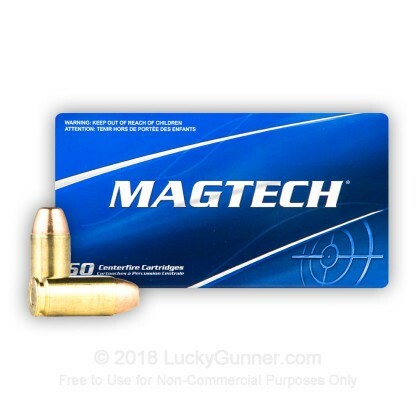 Magtech's 40 S&W 165 gr cartridges are an excellent choice to meet your subsonic needs with a muzzle velocity of 1050 fps. 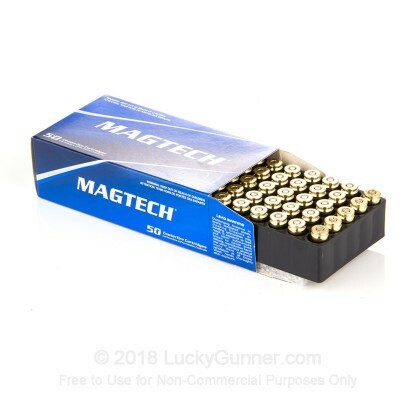 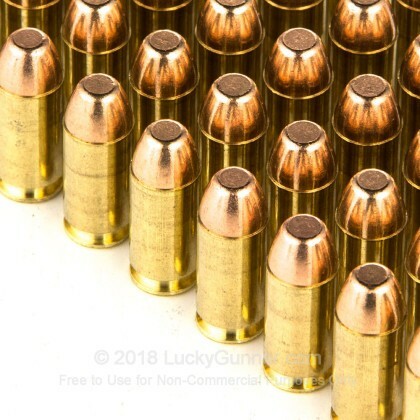 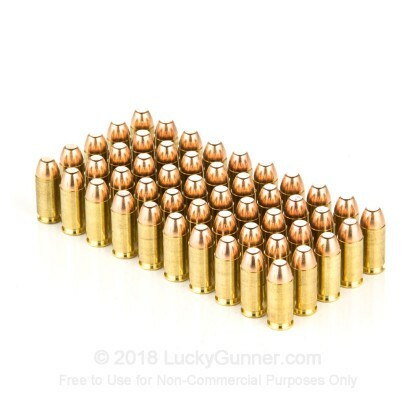 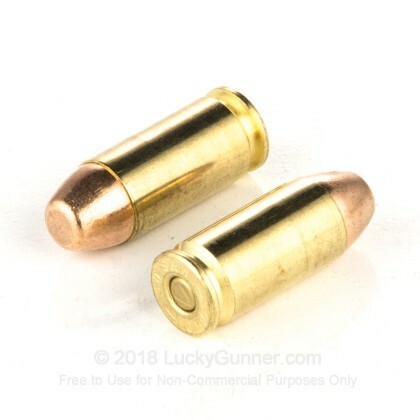 This ammo is a great choice for target practice, training, and firing from weapons utilizing legal suppressors. 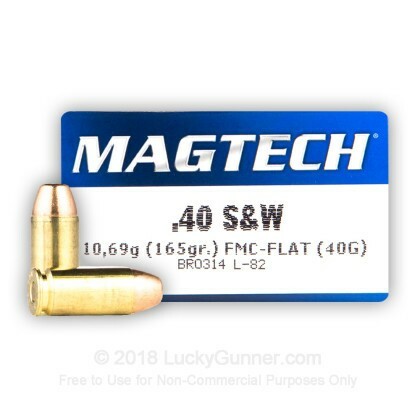 We also have this 40 S&W - 165 Grain FMJ - Flat Nose - Magtech - 1000 Rounds ammo in stock in a bigger quantity.